Do you need garden clearance in Harold Hill? We have the perfect remedy! For more than ten years we’ve been providing garden clearance Harold Hill home owners depend on and freely recommend to neighbours, family members and close friends. 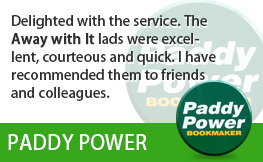 They really like our prompt, flexible services and competitive prices. And we reckon you will too! 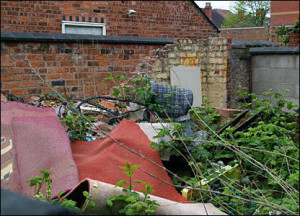 Garden clearance is hard work and garden waste disposal can be a real problem. But with Away With It garden clearance services it couldn’t be easier. 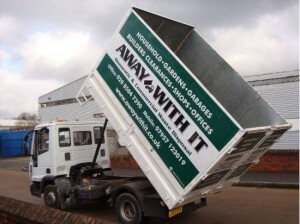 Our experienced staff will remove all of your garden waste in no time. And all at an economical price. Organic matter like tree roots, branches, shrubs, leaves turf and soil. And we will sweep and rake up afterwards leaving your garden orderly and neat. We are licensed waste carriers. 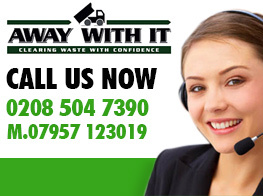 You can entrust us to carry out a totally professional job and handle all your waste safely and securely and legally. 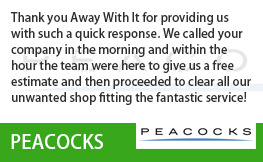 We are a local supplier and operate 7 days a week from 7am to 11.30 pm. Evening and weekend collections can always be arranged for your convenience. 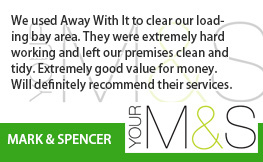 We offer a fast, on demand removal service. When you need us we are only a call away. Reservations are in two hour slots and we’ll definitely call ahead of time tell you know when we’ll be arriving so you’re not left hanging about. Our simple pricing means there won’t be any disagreeable surprises when the work is completed. The fee we quote is the rate you will pay without any hidden add-ons. 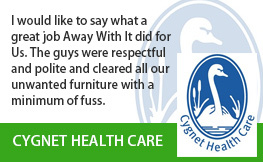 We always sweep up when we’ve finished removing your refuse and leave your home neat and clean. To talk about your requirements for garden clearance Harold Hill call us right now on 0208 504 7390. 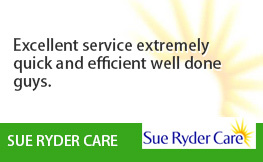 We’re on hand 7 days a week from 7 in the morning until 11.30 pm at night to answer your call. 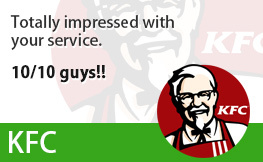 Our professional team will be more than happy to answer your questions and provide a budget friendly free estimate. Or you can submit your details using our easy request a quote form and we will respond to you fast.